Although its currently FALL – doesn’t it feel like WINTER already?? 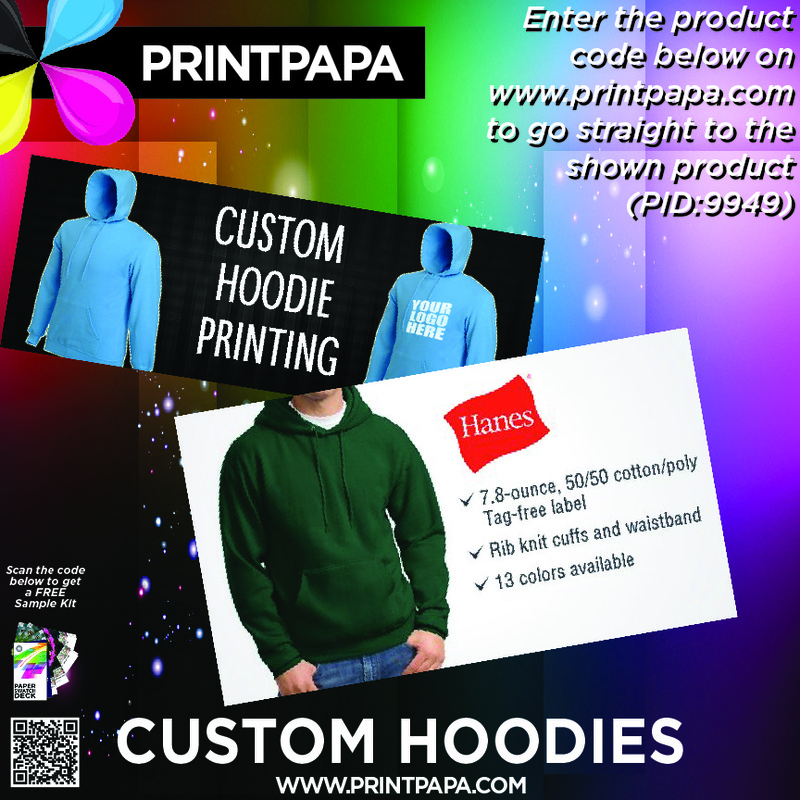 Keep yourself warm and stylish with your own custom printed sweaters!! Since the order minimum is 12 & you can mix/match sizes, these would make great holiday gifts!!! This entry was posted in Marketing, New @PrintPapa on November 2, 2016 by Shawn Nag.